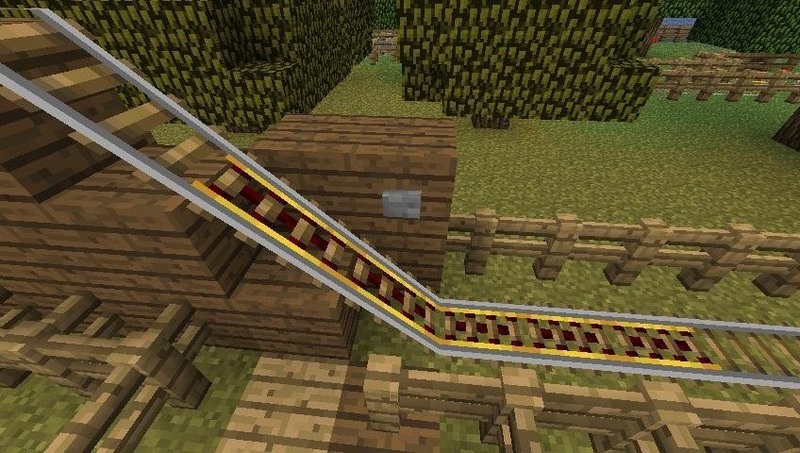 The hardest part of starting a minecart railroad in Minecraft is getting it started. Anyone can lay some track in a circle, but what's the best way to stop and start your cart? 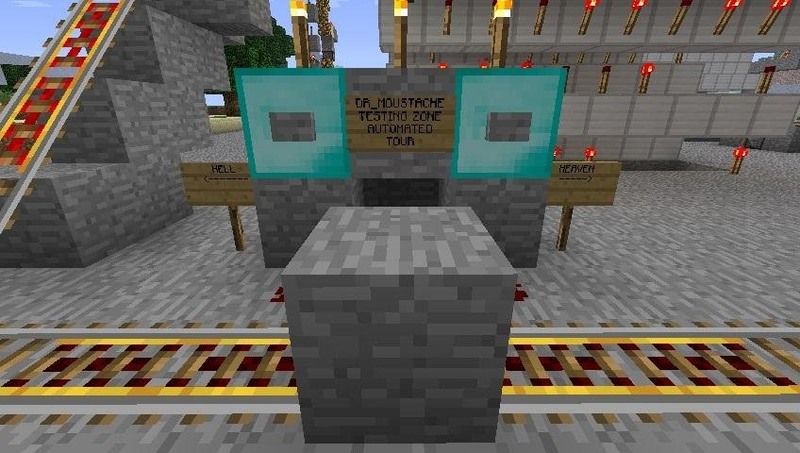 In this Saturday's workshop, we'll be covering a variety of designs for minecart "train stations", so to speak, that effectively stop and start your minecarts. This is primarily for players who aren't as experienced with minecarts, but the pros may also learn a thing or two! Weekly workshops are held on our server, mc.wonderhowto.com, every weekend. This workshop is scheduled for Saturday, July 28th at 12:01 pm PST (3:01 pm EST). In order to get the most out of this workshop, I recommend that everyone join our free Teamspeak server, at ts.wonderhowto.com.